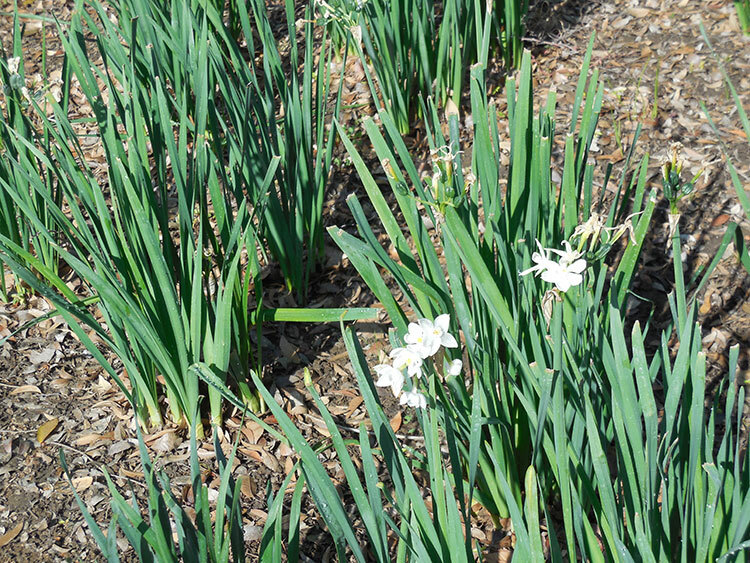 In early spring of 2013, members of PBF planted hundreds of donated narcissus bulbs at Sidney F. Tyler park. This is the landscaped median which is between Lakewood Place and Lake Avenue, just south of California Boulevard. It was beautiful when they were in bloom. Unfortunately, this year’s warm weather and lack of rain precipitated a very short blooming season. We hope next year it will be spectacular.